Flea and Tick Prevention - An Update on the Recent News Media Reporting. 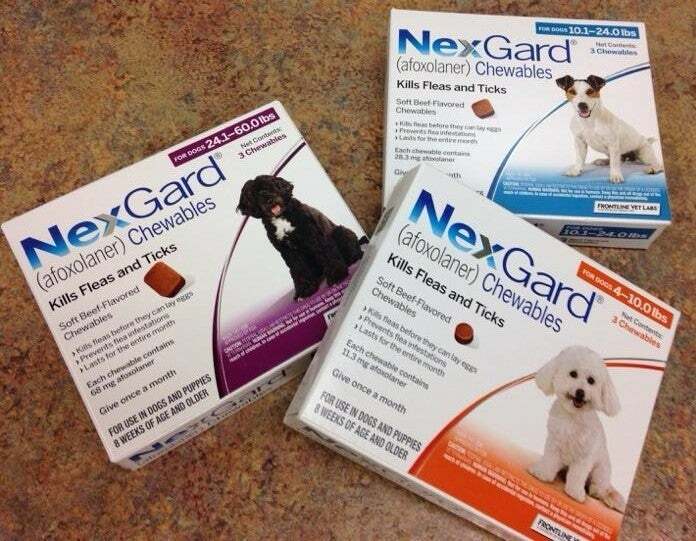 Have You Seen the New FDA Press Release About Flea and Tick Prevention Regarding the Isoxazoline Class of Flea and Tick Medications Used in Cats and Dogs? 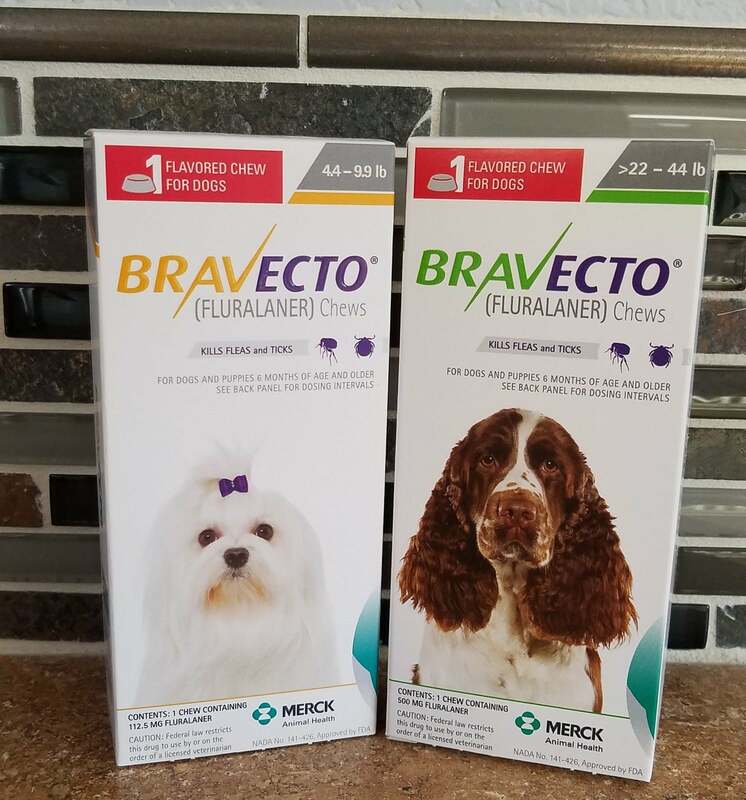 This class of drugs includes all of the oral flea and tick preventative medications including Bravecto, Nexgard, Simparica and Credelio. We want to make sure that you have all the facts available, and to ensure better understanding of the information. •These medications all continue to have FDA approval, and there are currently no recalls. • After over three years of surveillance of more than 80 million Bravecto doses distributed in 85 countries, the overall worldwide reporting rate for neurological signs, including seizures, remains classified as very rare. Very rare is defined by international regulatory authorities as less than 1 in 10,000 reported adverse events. • These potential, very rare neurological events are mainly occurring in pets that have a diagnosis of an existing seizure disorder. • These potential side effects are not new, emerging information, the FDA has decided to change the wording on the labels. • The risks associated with tick and flea borne disease to your pet and family’s health far outweigh the risk posed by these medications. • If your pet has previously taken one of these medications, it will continue to be effective and safe for your pet. • There is no one medication that is best for all pets, so as a team our knowledgeable and skilled doctors can work with you to find the best solution to protect your pet and your family. • Our doctors and staff have used and continue to use this class of medications on our own pets as the most safe and efficacious protection against fleas and ticks at this time. We hope that this has helped clarify any alarm that has been raised due to the recent media attention given to this matter. We are always available to answer any questions or concerns regarding the health and wellness of your pets. St Michaels Companion Animal Hospital continues to be dedicated to our patients and their families, and maintaining their health and happiness. Please contact us at 970-330-9400.